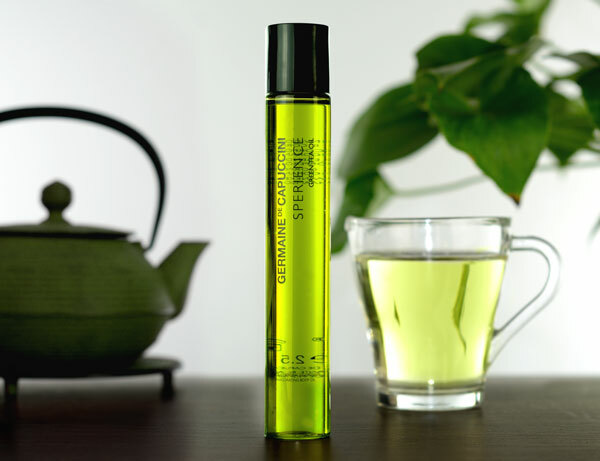 An energising body oil with Green Tea & Urucum Oil Extract to hydrate the body and help prevent photo-ageing. 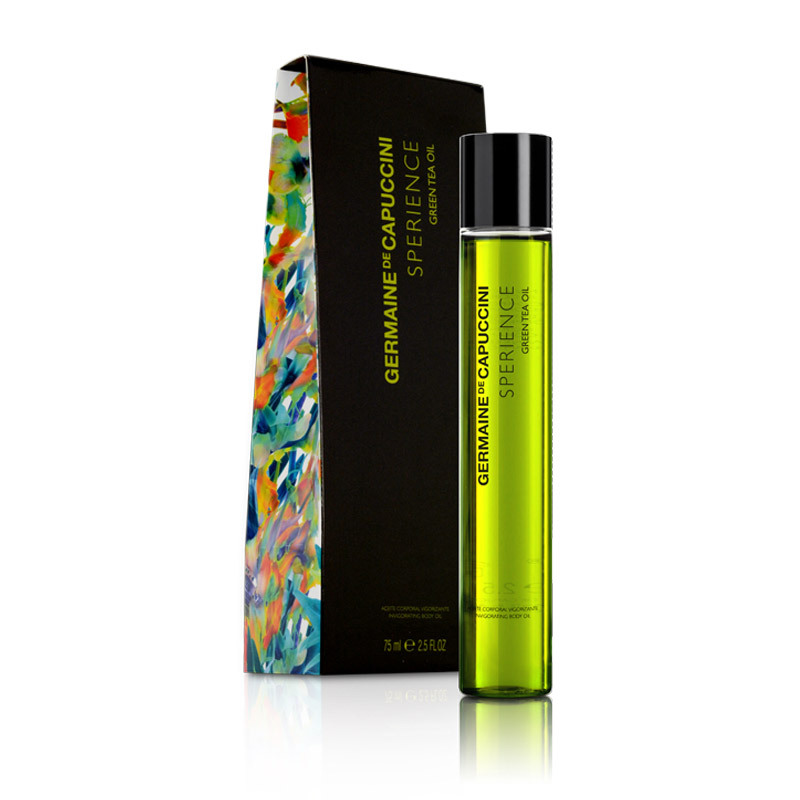 This luxurious and energising body oil combines Green Tea Oil, with powerful anti-oxidising properties and Urucum Oil Extract known to help protect the skin against photo-ageing. The skin is instantly energised with a healthy glow. Over time, the skin’s barrier function is restored, protecting it against an excessive loss of hydration. Our Sperience Energy range is designed specifically for those feeling down, lethargic, uninspired, apathetic, exhaustion or have lost the passion for life. These products should help re-activate the body, improving optimism and recharging the batteries. 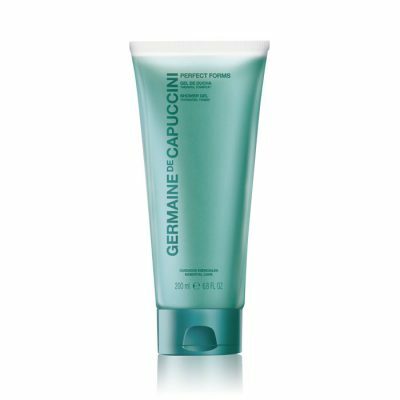 Apply after the shower on slightly moistened skin or when it has been dried with a towel. Helianthus Annuus (Sunflower) Seed Oil, Prunus Amygdalus Dulcis (Sweet Almond) Oil, Hydrogenated Tetradecenyl/Methylpentadecene, Isododecane, PEG-20 Glyceryl Triisostearate, Parfum (Fragrance), Glycine Soja (Soybean) Oil, Camellia Sinensis Leaf Extract, Bixa Orellana Seed Extract, Ascorbyl Palmitate, Ethylhexyl Methoxycinnamate, Dicaprylyl Ether, Tocopheryl Acetate, Tocopherol, BHT, Limonene, Linalool, Geraniol, Coumarin, Citral, Citronellol, CI 61565 (Green 6).